Maher Said joined New York University Stern School of Business as an Assistant Professor of Economics in July 2014. Professor Said is a microeconomic theorist working at the intersection of game theory and industrial organization, where his primary focus is on dynamic mechanism design and dynamic auctions. His research explores the optimal design of auctions, contracts and markets in the presence of persistent informational asymmetries. His recent work examines the interaction between long-term contracts and spot markets, and the resulting implications for the timing, efficiency and profitability of markets. Professor Said has published his research in the Review of Economic Studies and the Journal of Economic Theory, among other journals. 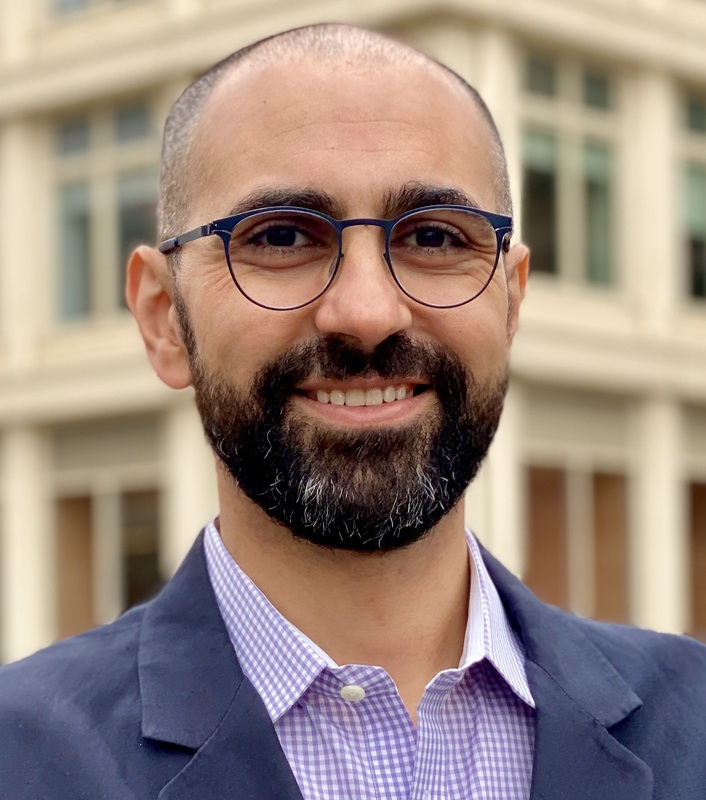 Prior to joining NYU Stern, Professor Said worked as an Assistant Professor of Economics at the Olin Business School at Washington University in St. Louis, and earlier as a postdoctoral researcher at Microsoft Research New England. Professor Said received his B.A. in Economics and Mathematics from New York University and his Ph.D. in Economics from Yale University.